Awards are distributed at the AIA-SCS Annual Meeting. 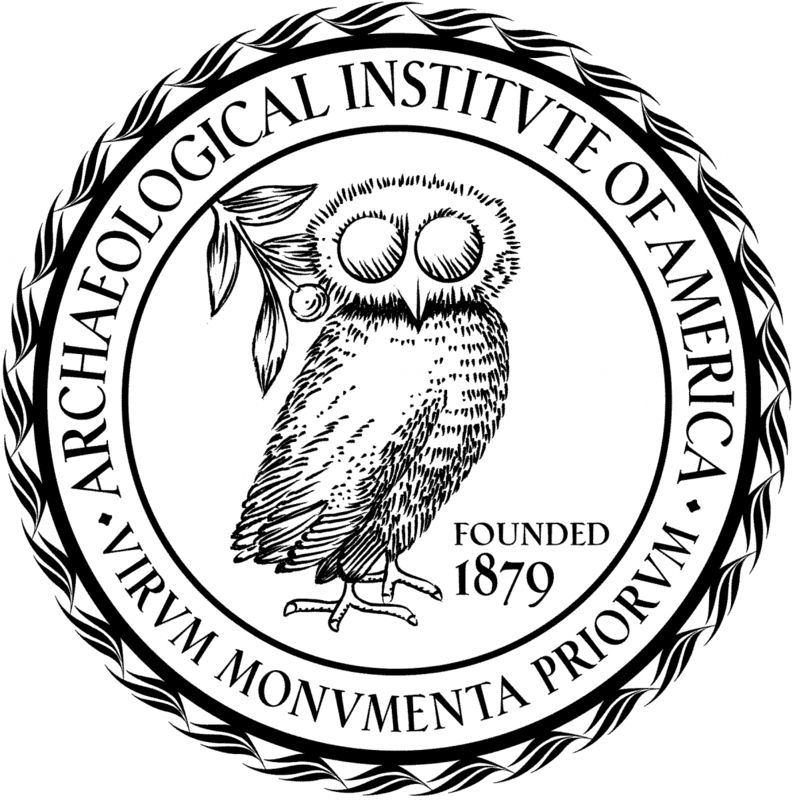 Each year, the Archaeological Institute of America presents a number of awards to archaeologists, educators, authors, and others whose work has had a positive impact on the field of archaeology. Each award recognizes excellence on the part of an individual or a group of individuals engaged in the pursuit of human knowledge through archaeology or related disciplines. Winners of these prestigious awards are honored at a special ceremony held every year during the Institute's Annual Meeting. Congratulations to the 2019 AIA award winners. Each award recipient was presented with an award at the Awards Ceremony in San Diego, CA at the 120th Annual Meeting. Individual winners will be noted below in the award descriptions listed.